Giglio lies in the blue seas in the southern corner of the Tuscan Archipelago, 50 km south of Elba and 15 km from the mainland, the promontory of Monte Argentario. 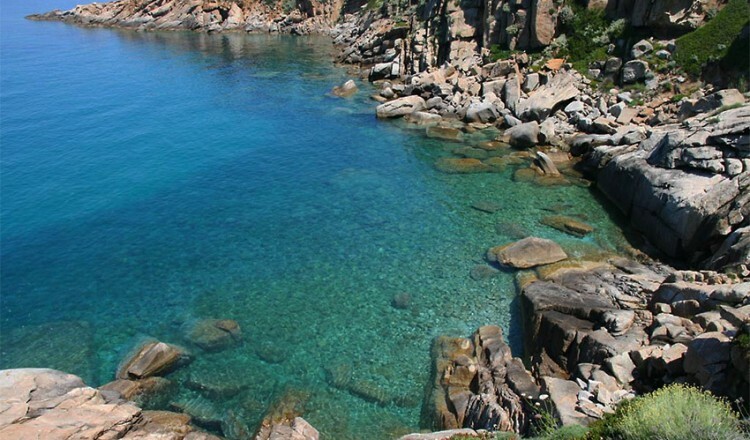 Giglio’s mild climate, unspoilt nature and crystal clear, emerald coloured waters, offer unforgettable holidays all year round. 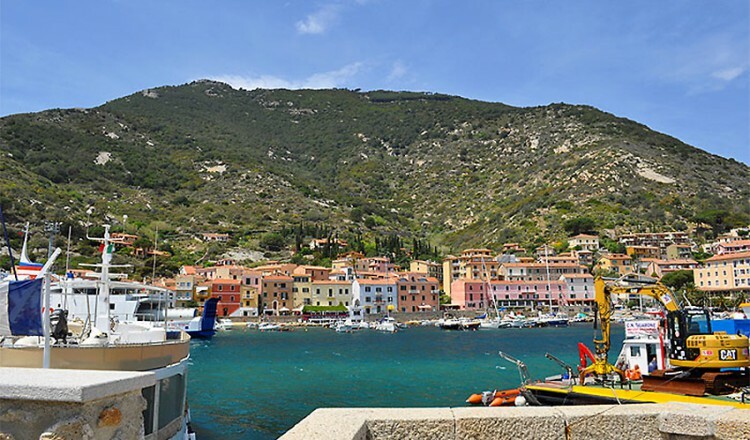 Head for the sandy beaches and beautiful coves if you want to relax, go for the incredibly rich underwater world if you’re into diving, or take one of the numerous hiking paths and explore the uncontaminated countryside of the Isola del Giglio. 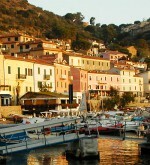 Absolutely to visit: Giglio Castello. The oldest town on the island has kept its original fortified appearance and is surrounded by high medieval walls and towers.